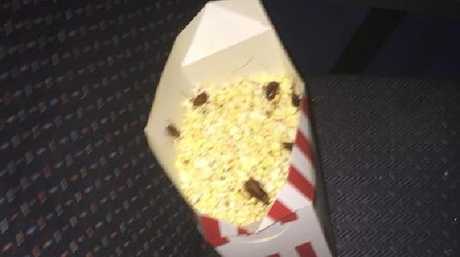 HIT comedy Crazy Rich Asians turned out to be a real-life horror film for a young couple who allegedly discovered the movement in their popcorn was a "dirty, great big" cockroach. 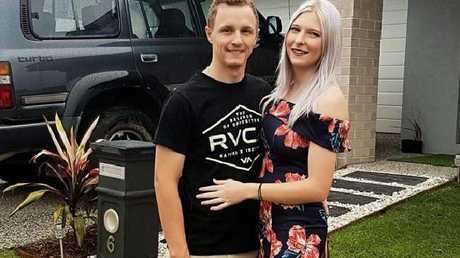 Shaun Walsh and his partner Caitlin Rose were in the middle of enjoying the runaway success comedy at Birch Carroll and Coyle's cinema complex at Morayfield on Saturday night when things went awry. When she went to retrieve more popcorn, some 20 minutes later, she heard "movement" in the popcorn. "She jumped up and screamed a little bit and then jumped across me," Mr Walsh told The Courier-Mail. "I didn't believe her at the start, so I turned my light on and here's this dirty great big cockroach. "We didn't want to make a scene in the movie so we moved down a few rows." "After the movie I went back up there to take another photo and there was more of them," he said. 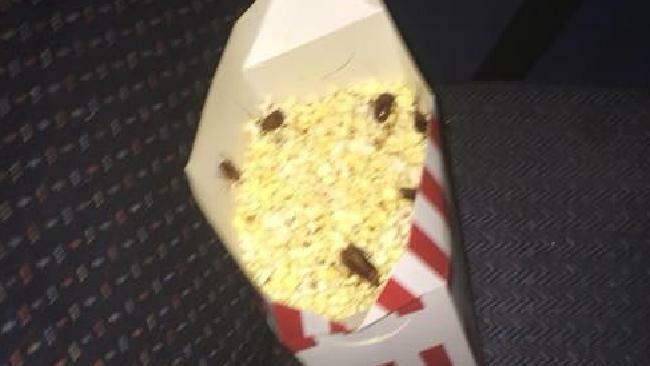 "If there was one cockroach in the popcorn fine, a couple of movie tickets and I'd be on my way," he said. "The only reason it took time to post it on social media was to see what the cinema company was going to do. "Due to the lack of communication and care, I needed to make the public aware of the health issues at the cinema. "They need to clean it up and people need to know it's a health hazard." 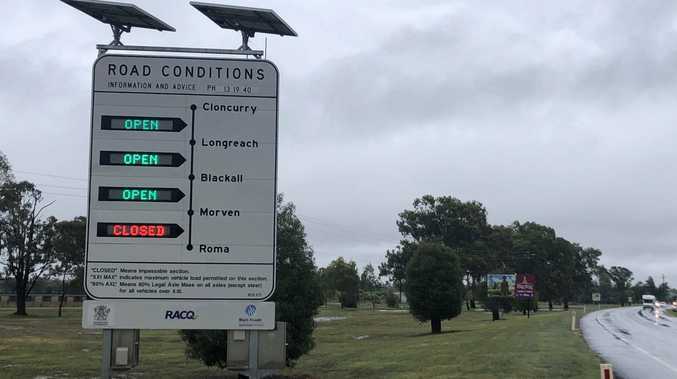 "Management at BCC Morayfield are aware of the incident regarding the alleged discovery of pests within one box of popcorn," he said. "We've also taken extra precaution and had additional fumigation experts attend the site again today," he said.